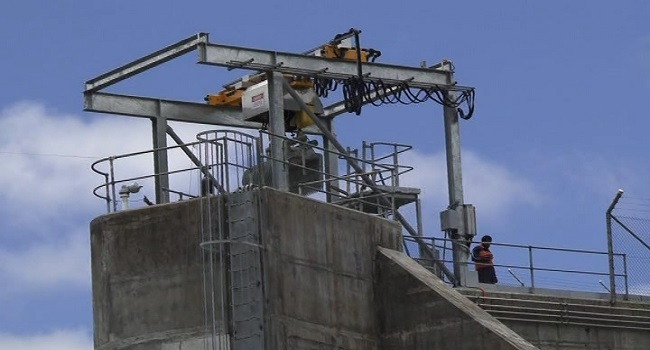 The Fiji Electricity Authority will be replacing a main inlet valve at its Wailoa Power Station this weekend. Chief executive, Hasmukh Patel, says they are mindful of the Dubai 7s that will be played this weekend and will ensure there are no power disruptions during this period. However, he says there customers may experience intermittent power supply interruptions in the event of a failure of any of their diesel generating sets or other unrelated network issues. He says they are carrying out the maintenance during the long weekend as the exercise is time consuming and electricity demand will be lower than on a normal working day. An engineering team from Europe will help the FEA team carry out the maintenance work.